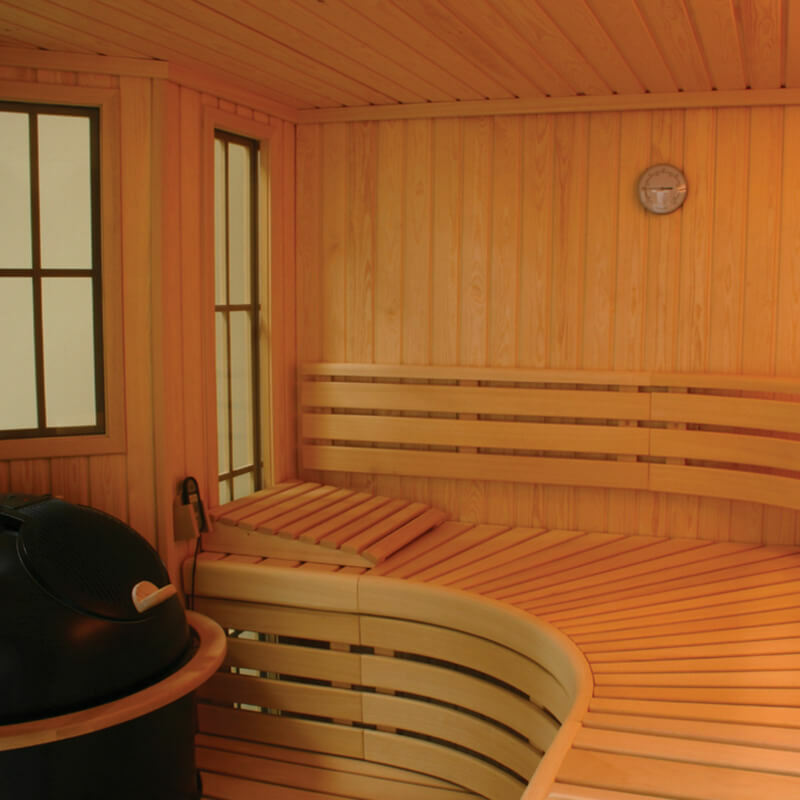 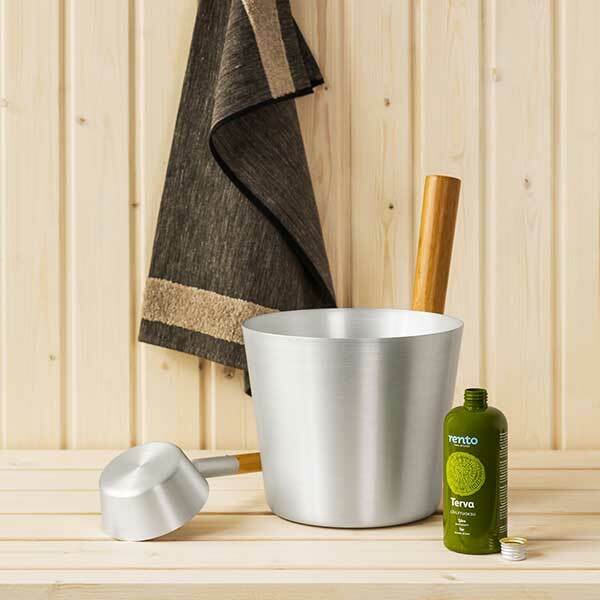 Olympic Hot Tub is proud to bring you another way to achieve rest, relaxation, and good health, Finnleo®, the world’s largest and oldest sauna manufacturer, since 1919 in Wyborg, Finland. 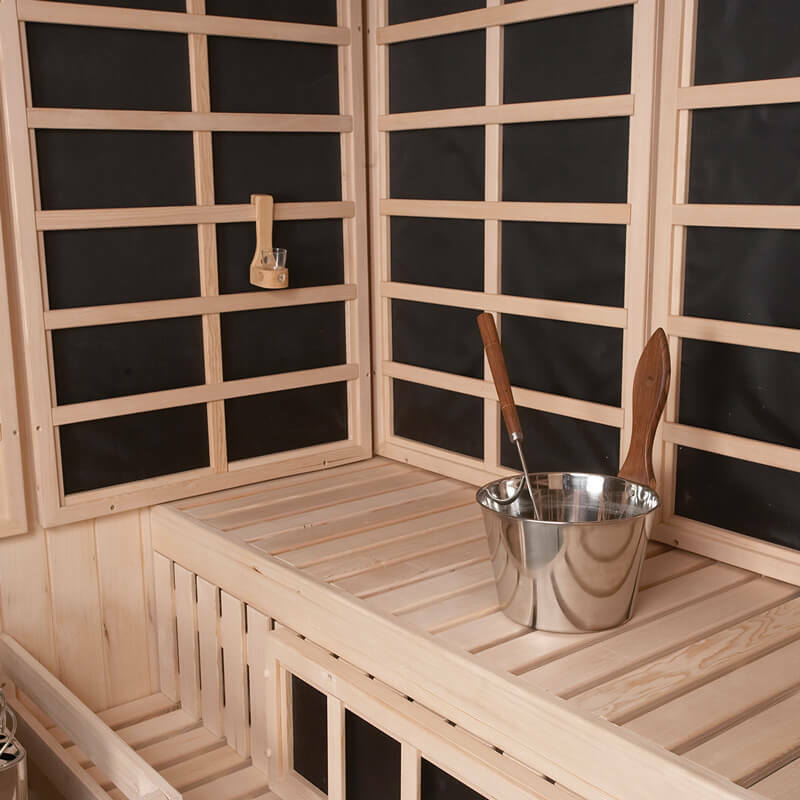 Finnleo Saunas meet Olympic’s strict criteria: legendary service, and high quality products that will give you years of trouble free enjoyment. 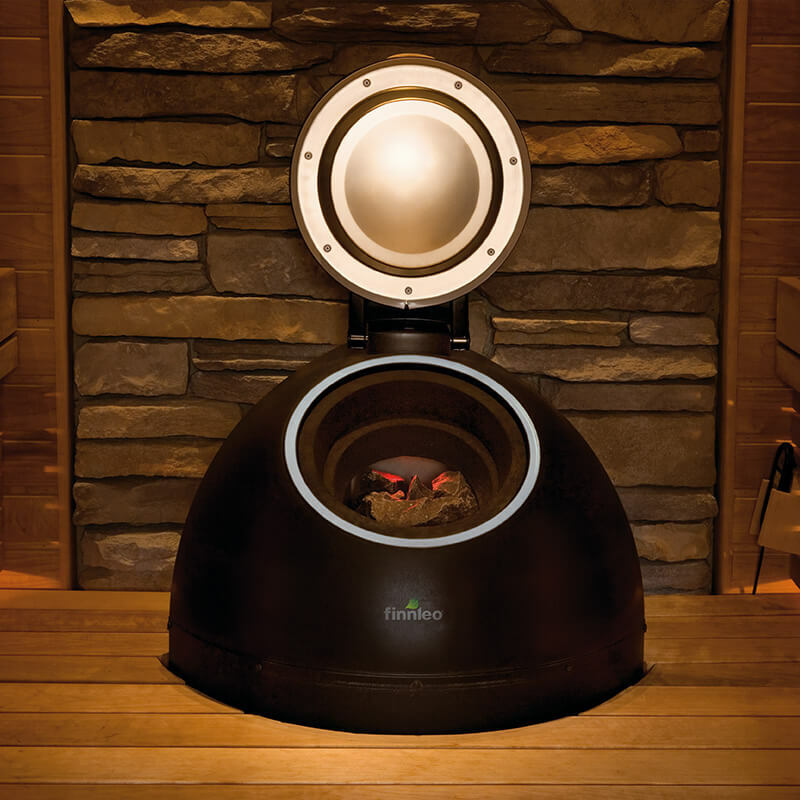 Combined with our company’s solid reputation, we’re confident you’ll love owning a Finnleo Sauna from Olympic Hot Tub.